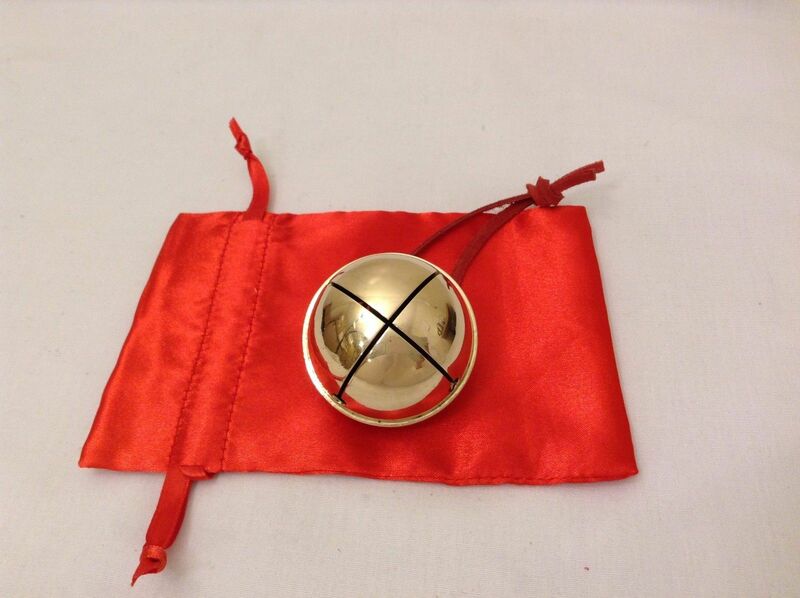 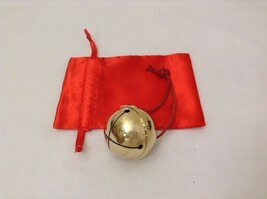 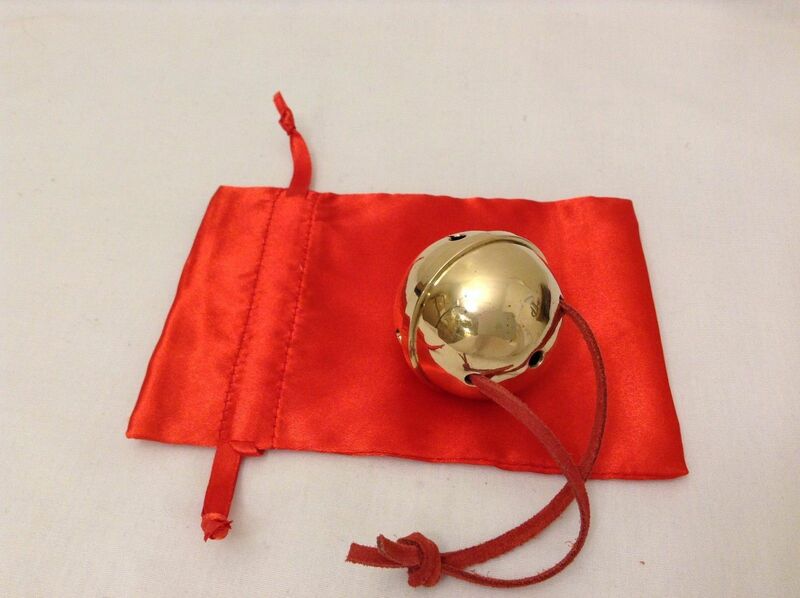 This is a large 50mm brass bell. 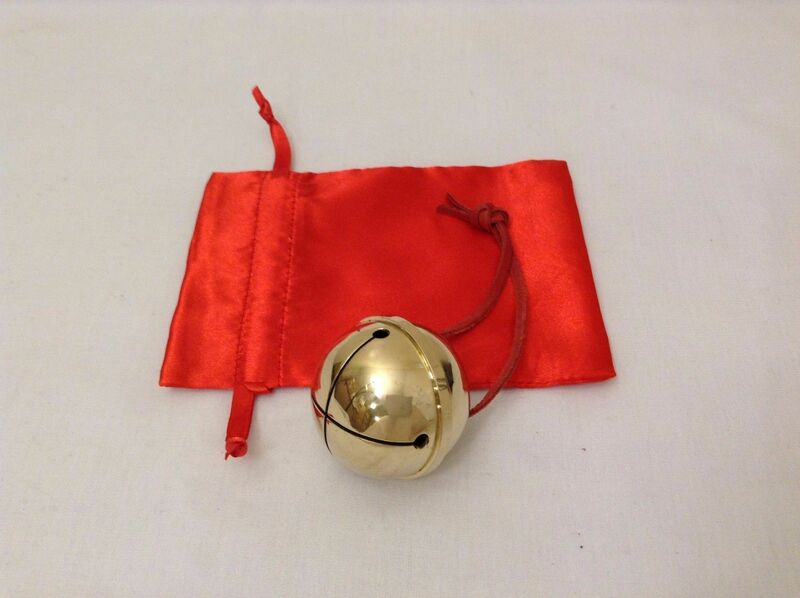 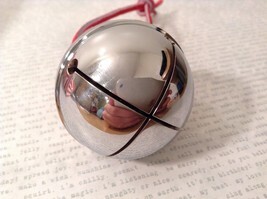 Heavy, substantial, fist full of bell, NOT A TOY - an ornament, an heirloom, a display piece. YES IT RINGS. 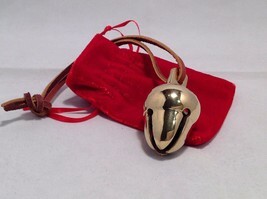 Comes in a red sack, with a red leather strap, as shown. 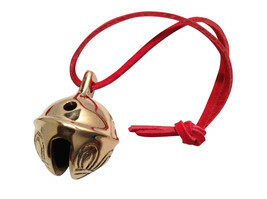 SHIPS PRIORITY TO ENSURE YOU RECEIVE IN TIME FOR THE BIG DAY.